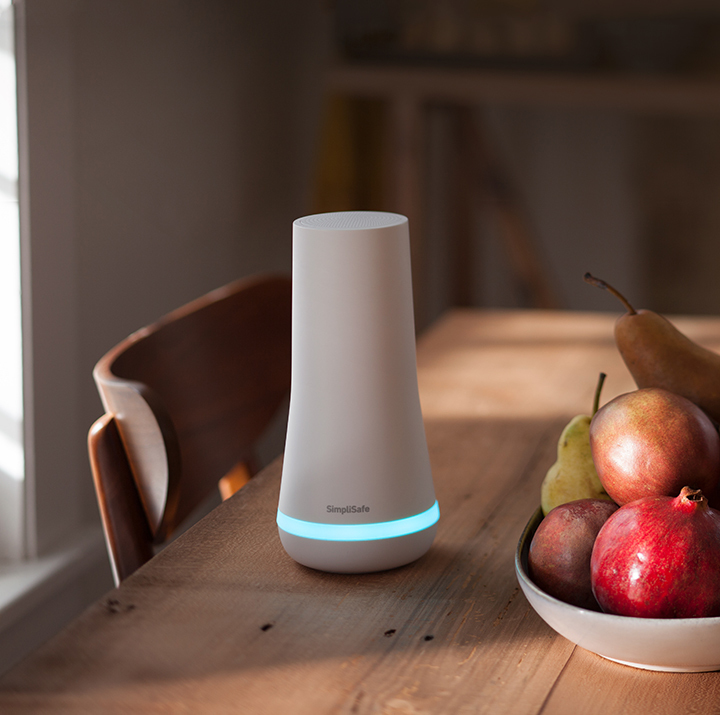 SimpliSafe is home security engineered with a single focus: to protect. SimpliSafe is easy to use, with prices that are fair and honest. Right now a Simplisafe discount for AAA Members is available, offering two FREE key fobs when they buy a new SimpliSafe Home Security system. Learn more at AAA.com/SimpliSafe.